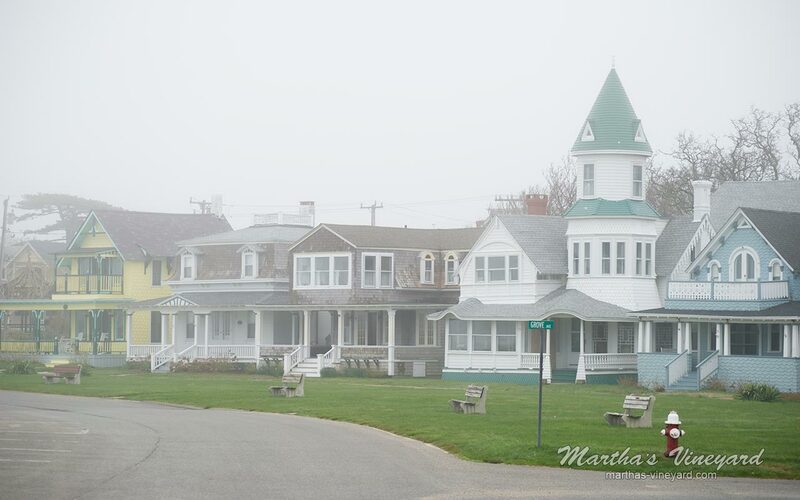 Ocean Park is a beautiful welcome to Oak Bluffs as you exit the ferry. 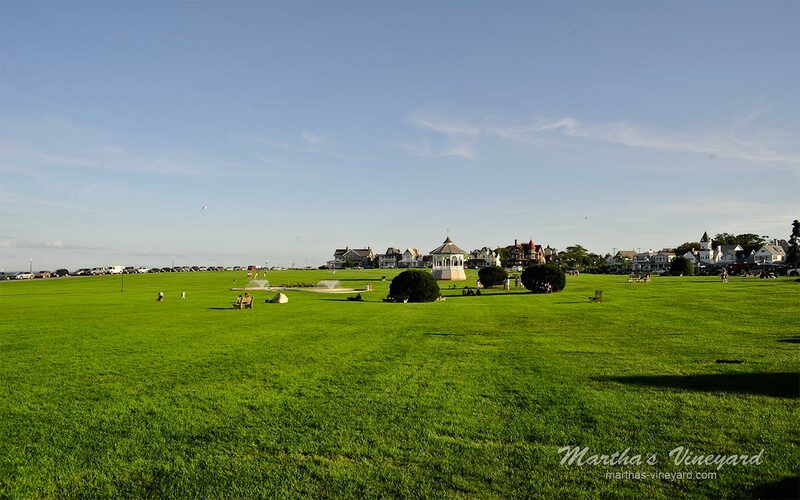 Ocean Park is a 7 acre grassy space with a bandstand. The area was originally laid out for house lots, but it was thought it would better be used as a community park. Back in the day, there were tennis courts on it. 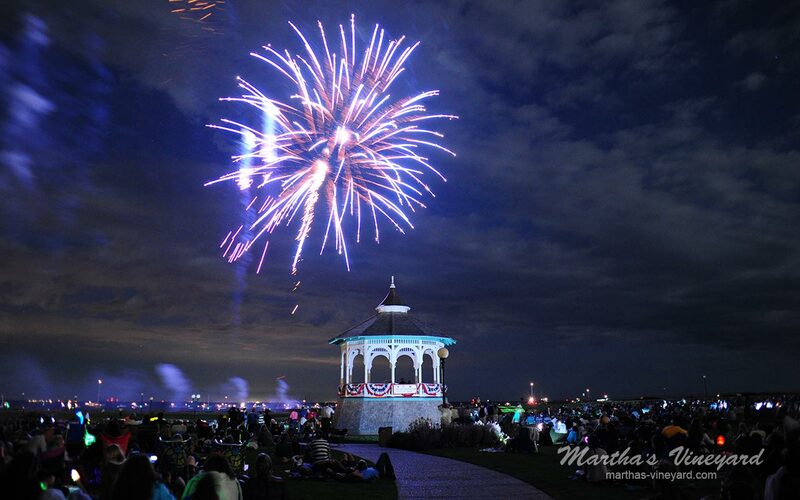 Now it is used for the spectacular fireworks display that usually falls on the third Friday in August. There is also a kite festival and several other festivities. It’s also a great place for a picnic.